Dr. Rob Douk, a licensed educational psychologist and board certified behavior analyst is the founder of Behavioral Health Works (BHW). 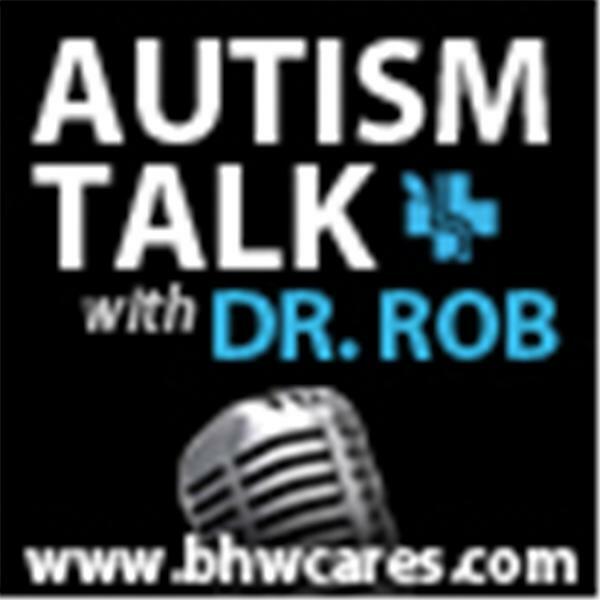 BHW is a premier provider of Autism services (ABA,speech, & occupational therapy and evaluations).